single Garage space in palmerston st.
the garage space is on the basement floor in 37 Palmerston St. It is near Carlton Primary school and Melbourne University. 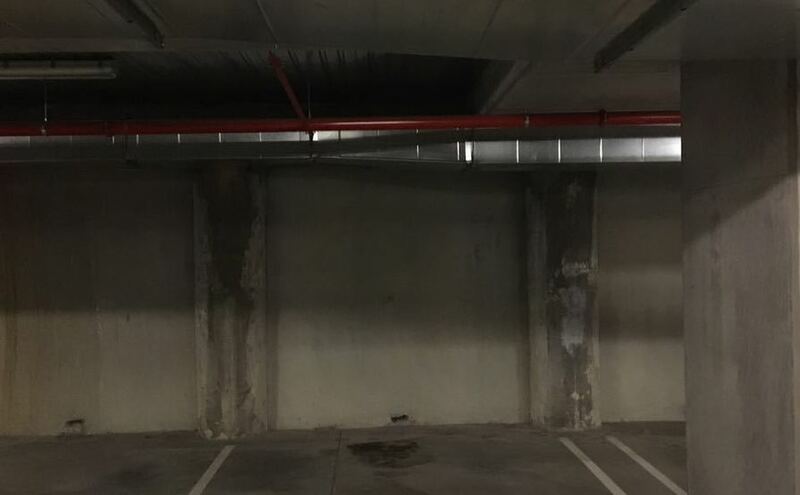 And you will not worry about raining days as the Garage space is in the basement of the apartment building.